Rosemary Katz , 78, of 770 James St. died Sunday at Plaza Nursing Home. 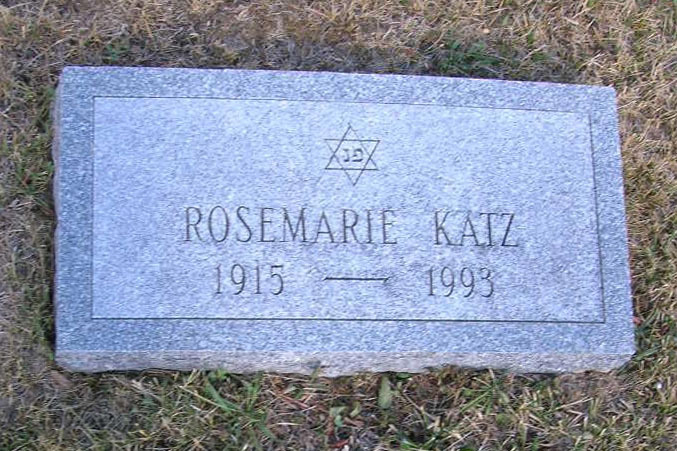 Mrs. Katz was a life resident of Syracuse . 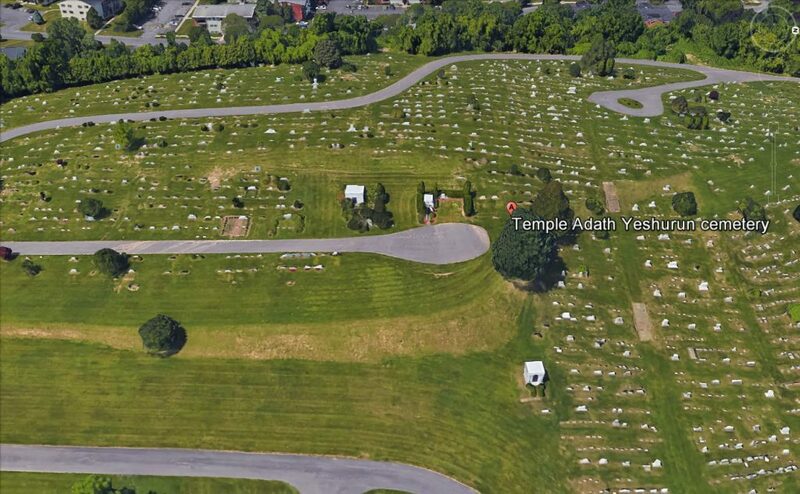 She was a former member of Temple Adath Yeshurun and its Sisterhood. There are no known survivors.